MPP Global, the world’s smartest subscription platform, and Dynamic Yield, the world’s first personalization technology stack, announced a partnership to help clients automate individualized experiences that maximize customer lifetime value. 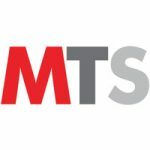 The marriage of MPP Global’s eSuite platform and Dynamic Yield’s machine learning powered personalization engine will provide media and retail companies with a personalized and tailored subscription marketing and management solution that integrates seamlessly. MPP Global works with well-known media entities like Daily Mail Group and McClatchy to utilize a variety of business models that appeal to its consumers. 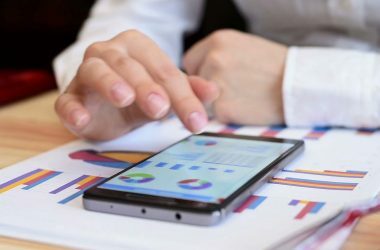 eSuite users are currently able to manually deploy and test rule-based offerings based on target audience’s behaviors to effectively market to potential subscribers. Dynamic Yield has deep expertise in offering individualized experiences across platforms, working with top brands like Sephora, Urban Outfitters, Stitchfix and Hallmark Channel. The company’s artificial intelligence (AI) capabilities are able to automate the customized, rule-based offerings within eSuite to offer the subscription package that makes the most sense for an individual consumer. “In a world where today’s customers demand smarter engagement from brands, it’s critical to evolving the omnichannel customer acquisition strategy. With the success of companies adopting the subscription business model, organizations are redefining the online transaction experience. 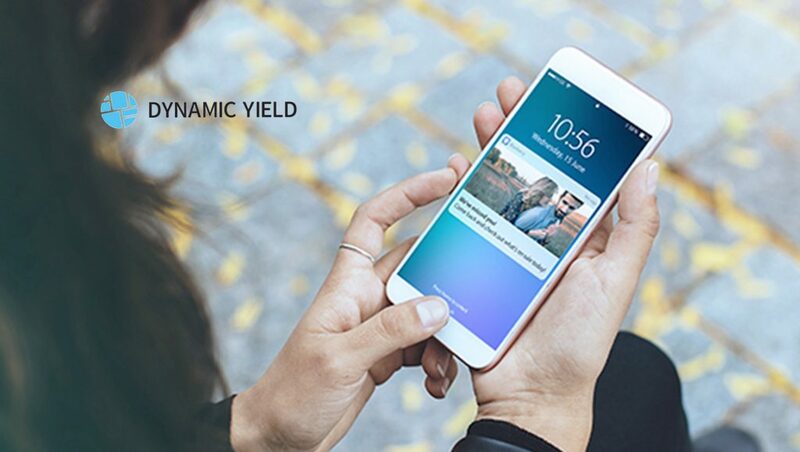 We’re incredibly excited to partner with Dynamic Yield to offer organizations revolutionary personalization and targeting capabilities to serve a new generation of subscribers and maximize customer lifetime value,” said Paul Johnson, CEO of MPP Global.